People or Call 616-802-4969 to get more Gift Certificates! GrandRapidsGolfLesson.com has been a dream come true for my golf game. 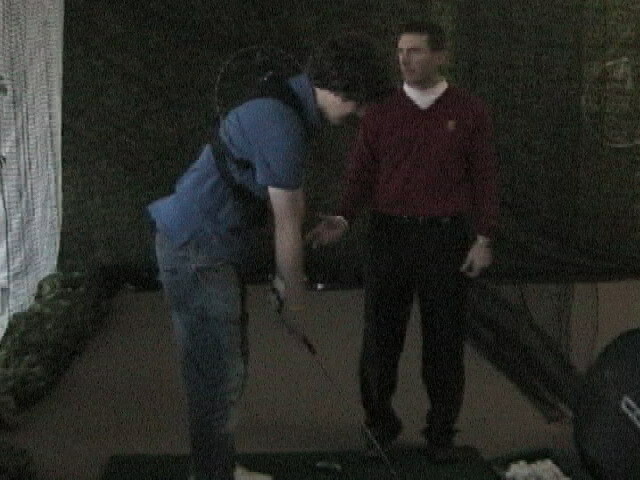 They have every technique imaginable when it comes to training you to be a better golfer. They will be able to help you too! Use this coupon for $20.00 off an investment of $50.00 or more. This offer is good for first-time clients only and limited to one per client. This gift certificate can be redeemed for any golf instruction session, series, or information product on the website and has no cash value. 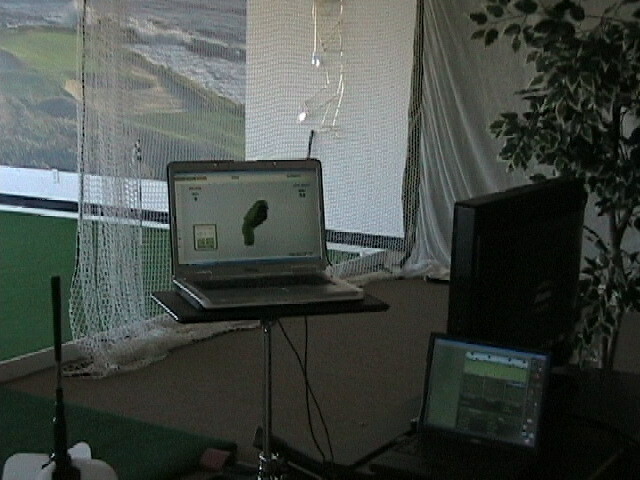 Call 616-802-4969 for your free golf report and guide to a better game!